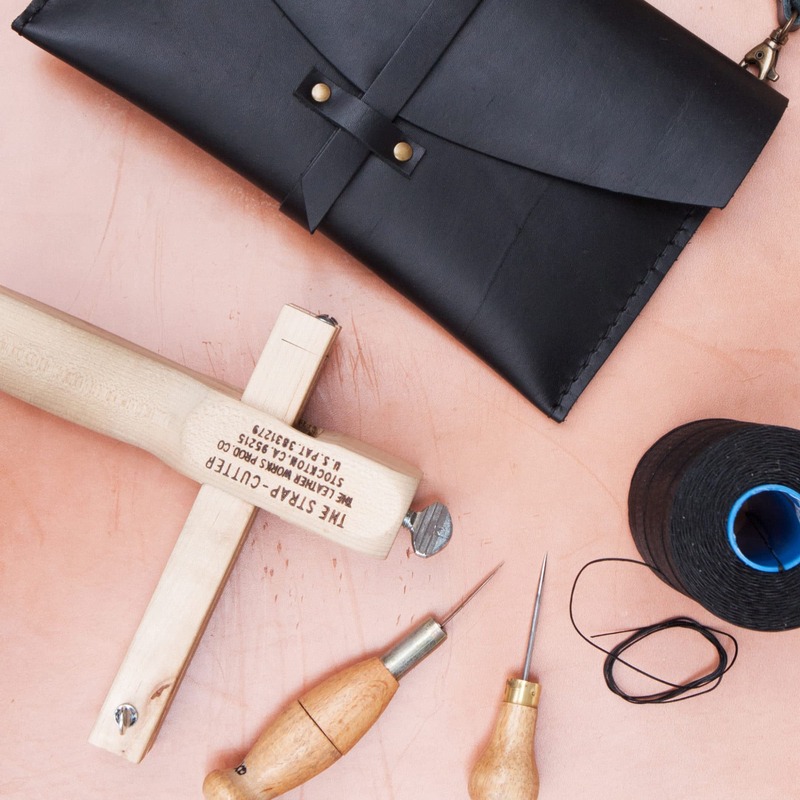 COME CRAFT YOUR NEW FAVORITE BAG OR THE MOST STYLISH & COMFORTABLE SHOES YOU’LL EVER OWN. Our skilled professionals will guide you through all the phases to make the finished item. 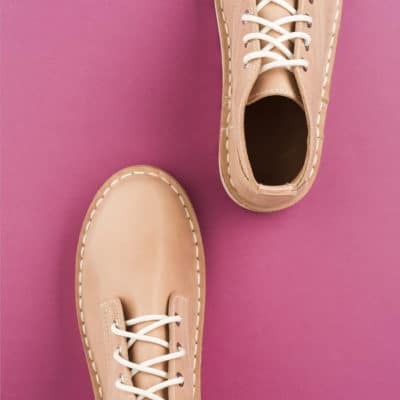 In PIHKA’s popular shoemaking and bag making courses the participants will get the opportunity to craft their own custom-made PIHKA exclusive design items. 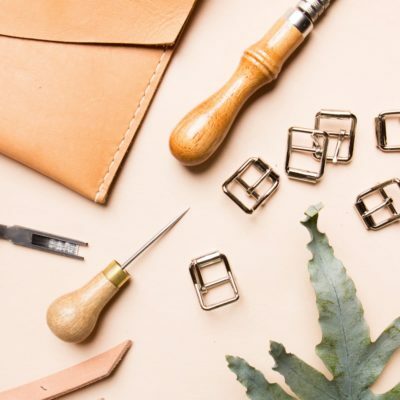 No prior experience in leatherworking is required – our skilled professionals are there to guide you through all the phases to make the finished item: a bag or a pair of shoes with looks, durability and comfort. The courses are held in PIHKA Workshop and Boutique, in the charming turn-of-the-century factory complex of Kehräsaari, located in the heart of Tampere. For instructions for enrolment and additional information, click one of the course icons below.